An IRA is a specific kind of investment account that entitles the investor to certain tax breaks. The IRS grants these tax benefits to encourage Americans to save for retirement. In exchange for the tax benefits, there are some restrictions on IRA accounts. To open an IRA, you need to decide whether to open a traditional IRA or a Roth IRA. There are two major kind of IRAs: Traditional and Roth. Both provide tax breaks to save for retirement, but they work differently. 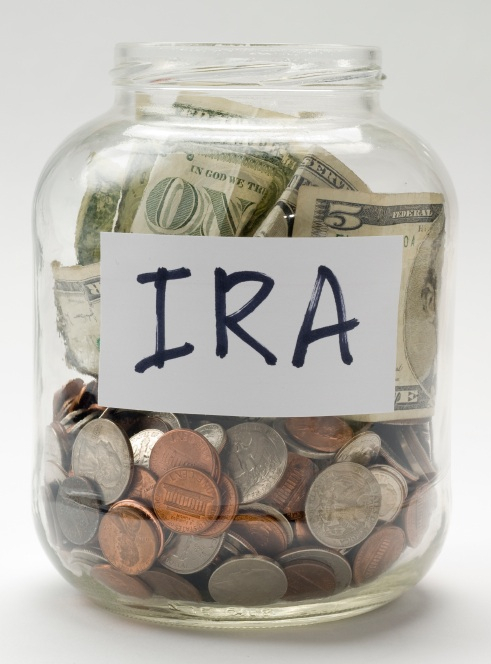 With a traditional IRA, the money you deposit now is tax deductible. Earnings accumulate tax-free, but you pay ordinary income tax when you withdraw the money. With a Roth IRA, you cannot deduct money that you deposit from your taxes now. Earnings accumulate tax-free and you withdraw the money tax-free in retirement. You can withdraw money you saved in a Roth IRA anytime without penalty (but you cannot withdraw any earnings without penalty until retirement). Investors who earn more than a certain amount cannot take advantage of a Roth IRA without a Roth IRA conversion — a more sophisticated financial planning move. Which kind of IRA should the majority of Americans open? Roth IRA. The long term benefits strongly outweigh the short term benefits. Keep Track Of Your Net Worth: Hopefully you now know a little bit more about IRAs. Now the easiest way to grow your wealth is to know where all your money is going. Sign up for Personal Capital, the best free financial tool on the web. I use them and have seen my income and net worth blast off. They keep me motivated to budget, spend and invest wisely.